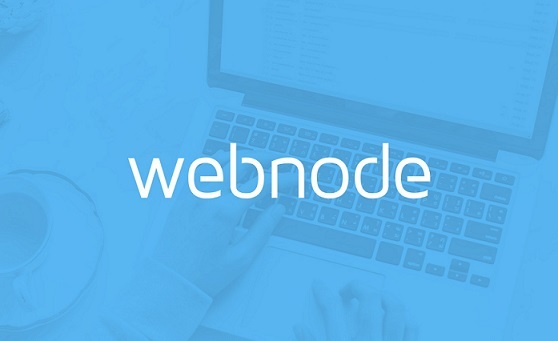 Over the past few weeks, we have completed work on 6 brand-new features to help you get the most out of your Webnode website. Many more features are in progress so it is only a matter of weeks before we will have our next batch of features available. One of the first functions added to the new Webnode 2.0 were online forms. You can easily add a new section with booking or order forms or even modify a form to your needs. You are also able to add your own thank you message or redirect your visitors to a chosen page after they submit a form. All form entries can be viewed in a special section on your “My projects” page. 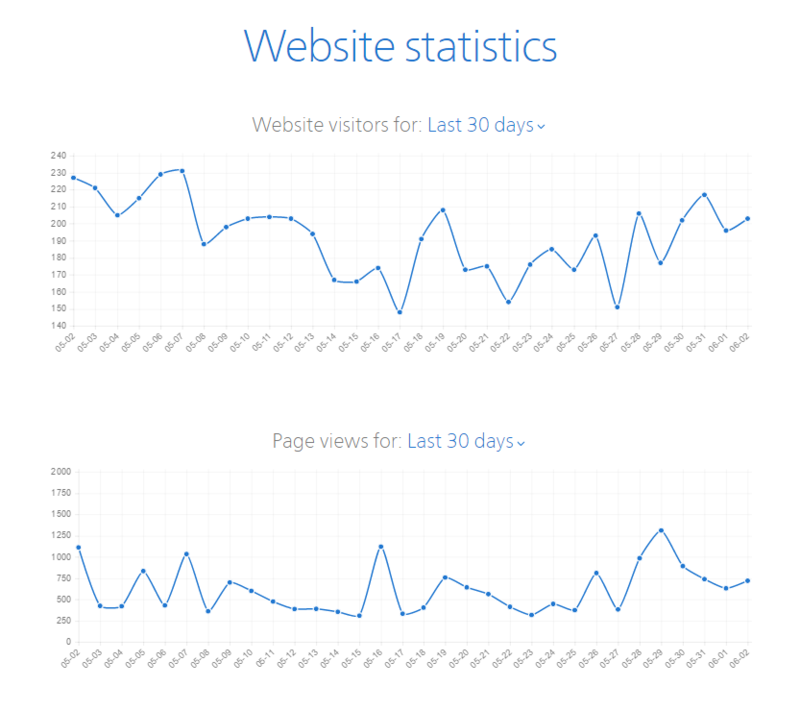 We have created an overview of your website visits and sources of traffic. See how many visitors and page views you received over the past month. With Premium Services, you can discover even more options. 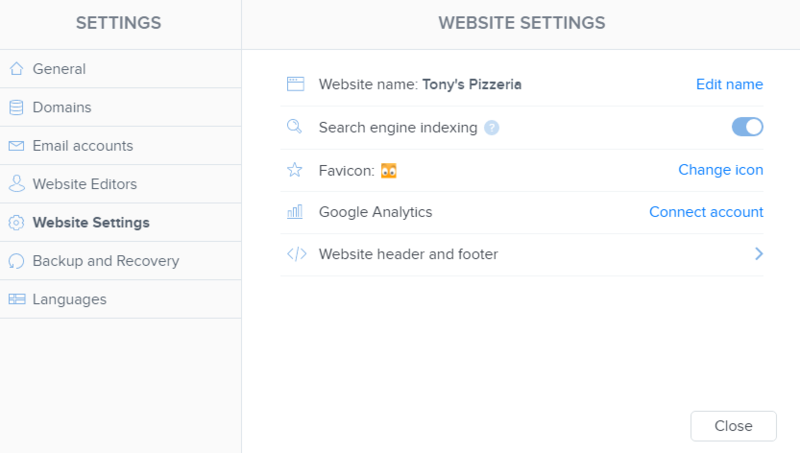 Favicon – Add your own icon to the browser tab. 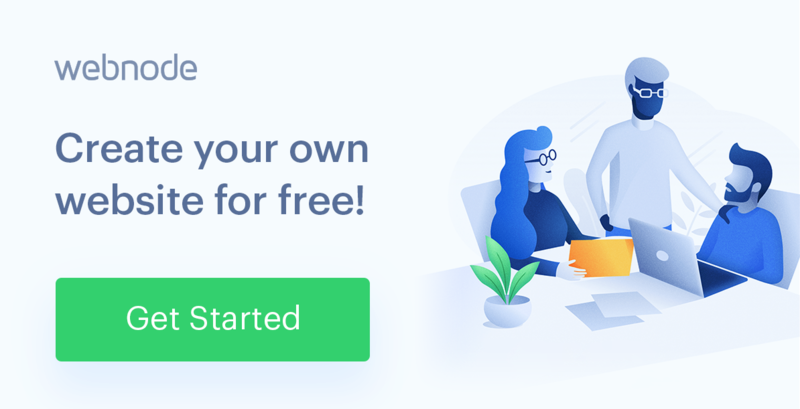 Upload one of your icons or choose from the dozens of icons our design team has prepared for you. 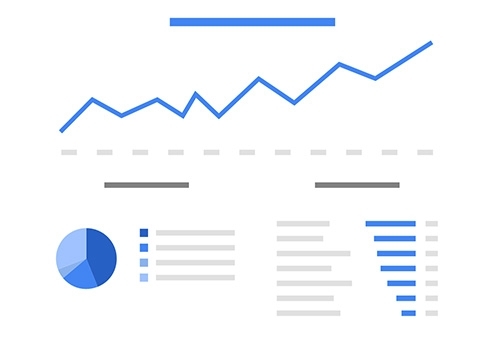 Google Analytics – Connect your Google Analytics account and manage advanced traffic statistics. HTML Header/Footer – Add HTML code to the header of footer of your website. Perfect for using advanced statistics and other useful functions. Website Indexing – You are able to hide your website from search engine robots while you construct your website and then re-enable indexing after you are sure your website is ready for the public. This function is available for all users. We believe this news will make working on your website even more enjoyable. As we stated earlier, there are even more functions coming very soon so don’t forget to follow us! If you have any suggestions for us, please feel free to share them in the discussion below. Its ”Really” Helpful Tool for those bloggers who are working on forums very informative article Knowledgeable Sharing keep on with great work !!! It’s nice blog is very useful for the all set of peoples. “HACKING”!! For years now has been a seriously sort of problem.. So beware of scammers pretending to be hackers!!! We’ve helped organisations and so many sites, Bank Accounts, school upgrades also clear criminal records of all sort and in short timing hacked petty cyber sites accounts like Skpe, Fb, Whatsapp, Tinder, Twitter but these are significant experience a good and effectively recognized organisation must firmly ascertain and minorly our “AIM” here. 1, the aim is to render proficient solution to those having cyber issues and technically needs a hacker to get their job done effectively fast..!! 2, to recruit real hackers (gurus only) in need of job with or without a degree..!! If Truly you Are In Need Of A LEGIT HACKER Who Will Get Your Job Done Efficiently With Swift Response, Congratulations, You Have Met the Right HACKERS. • Frankly speaking, We always give a 100% guarantee on any job we are been asked to do, because we have always been successful in Almost all our jobs for over 12years and our clients can testify to that . To hack any thing needs time though, but we can provide a swift response to your job depending on how fast and urgent you need it. Time also depends on what exactly you want to hack and how serious you are. Enough time with social engineering is required for hacking. So if you want to bind us in a short time, then just don’t contact us because We can’t hack within 30minutes,*sorry*. Basically, time depends on your luck. If its good luck, then it is possible to hack within 30minutes but, if it is in the other way round, it would take few hours. I have seen FAKE HACKERS claiming they can hack in 30min, 20min , but there is no REAL HACKER who can say this (AVOID THEM). There are so many Reasons why people need to hire a hacker, It might be to Hack a Websites to deface , retrieve information, edit information or give you admin access Some people might need us for Hacking any smart phone giving you access to all activities on the phone like , text messages , call logs , Social media Apps and other informations. Some might need to Hack a Facebook , gmail, yahoomail, Instagram , twitter and every other social network Accounts, Some might need to Hack into Court’s Database to Clear criminal records. However we can also Hack into school’s websites (server) to change grades without any trace, Also Some Individuals might want to Track someone else’s Location probably for investigation cases. For a long time I’ve been battling issues with my credit score for years since I divorced the man that put me in the mess, my daughter too has been having issues with poor grades….when everything seemed hopeless, I was fortunate enough to have my geek friend refer me to a story changer hacker, she operated with a high degree of professionalism and a policy for refunds with any dissatisfaction! ALTERNATELIFE411 at GMAIL dot COM. The hacker with the guaranteed life changing experience!!! Choose a new template from 8 original color schemes!